PÁDRAIG PEARSE, President of the Provisional Government of the Irish Republic proclaimed in 1916, was a talented writer, an Irish-language activist and a pioneering educationalist. 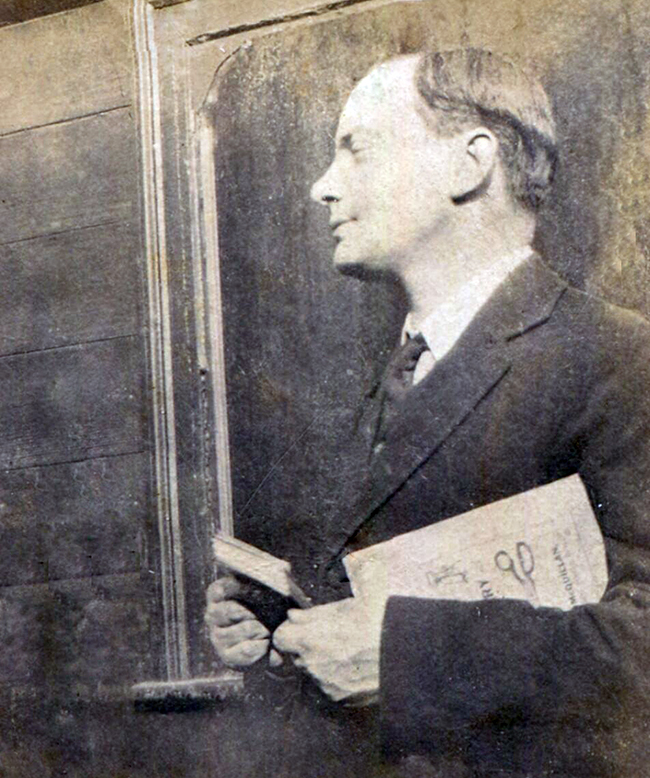 From his early days in Conradh na Gaeilge, Pearse had a keen interest in education in Ireland. Under his editorship from 1903, the Conradh newspaper, An Claidheamh Soluis, devoted much attention to the issue. In 1905, Pearse visited Belgium and made a detailed study of that country’s bilingual education system. He wrote a series of articles for An Claidheamh Soluis in which he set out the success of bilingual education. He advocated such a system for Ireland as the means of restoring Irish as the language of the people. While others baulked at the challenge, Pearse’s enthusiasm for setting up a school which could prove the worth of a truly Irish education system only increased. He was determined to take on the task himself and sought support among people across the Irish Ireland movement. Pearse had three main aims for his school: to provide a comprehensive education, not simply preparation for exams; instruction through the medium of Irish; a truly Irish education for pupils who would be active citizens. In the autumn of 1908, Pearse fulfilled his ambition and opened his school at Cullenswood House, Oakley Road, in the Dublin suburb of Ranelagh. Pearse was headmaster and Thomas MacDonagh was assistant headmaster. On the day the school opened, it had 40 pupils but this rose to twice that number by the end of the first year. Among the teaching staff were Pádraig’s brother, Willie, who taught Art, and his sister, Margaret, who taught French and helped to administer the school along with their mother. Another sister, Mary Brigid, taught Music. Pearse wrote in 1909 that there was hardly a boy in the school “who does not come from a home which has traditions of work and sacrifice for Ireland, traditions of literary, scholarly or political service”. 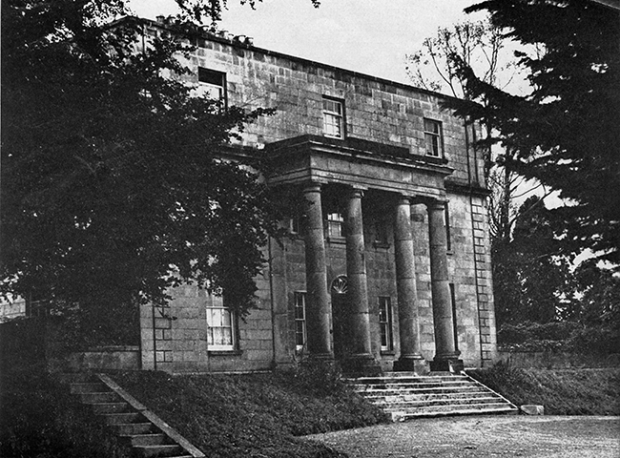 The following year, finding Cullenswood House too restricted for the school, Pearse moved Scoil Éanna to The Hermitage, an 18th century house in what was then the countryside of Rathfarnham. A school for girls, Scoil Íde, run on the same lines as Scoil Éanna, was opened in Cullenswood House. In 1912, Pearse summed up his views of the English education system in Ireland and the alternative in a lecture later published as The Murder Machine. While the new location was ideal for Scoil Éanna, the cost left Pearse heavily in debt. He had poured all his own limited resources into the school. In early 1914, he undertook a lecture tour in the United States which saved the school from closing. In November that year, the Irish Volunteers were founded and the staff and many of the older pupils in Scoil Éanna became deeply involved in the independence movement. Students and former students took part in the Easter Rising. Of the staff, Pádraig and Willie Pearse and Thomas MacDonagh were executed, as was Con Colbert, who had given physical training instruction at Scoil Éanna. The school was later revived but was never to match its achievements under its founder. Scoil Éanna opened on 8 September 1908, 110 years ago this week.